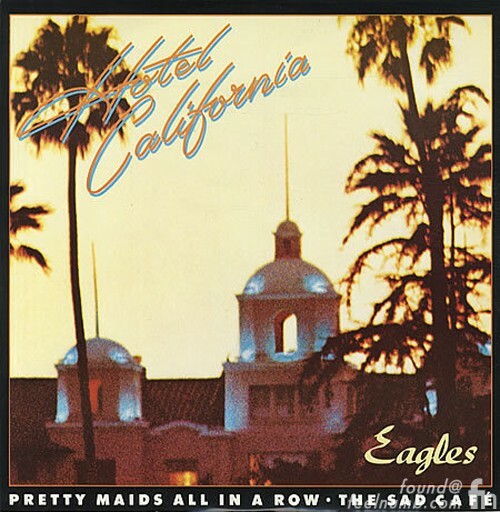 The cover photo of The Eagles 1976 album “Hotel California” was taken by photographer David Alexander with art director Kosh. 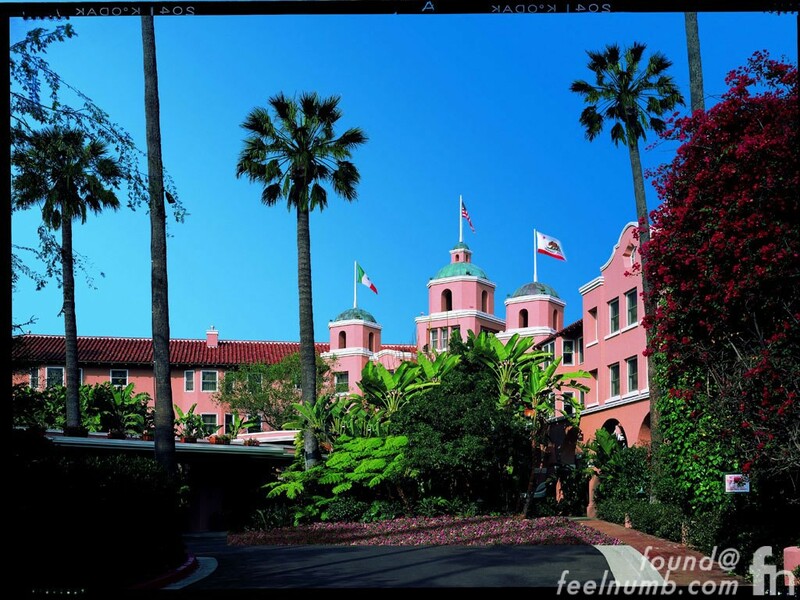 After taking photos of several different hotels the photo chosen by the band was of iconic The Beverly Hills Hotel, which is located on Sunset Boulevard in Beverly Hills, California. This hotel was already a landmark before it graced the cover of The Eagles album but whenever I drive by it’s the “Hotel California“. 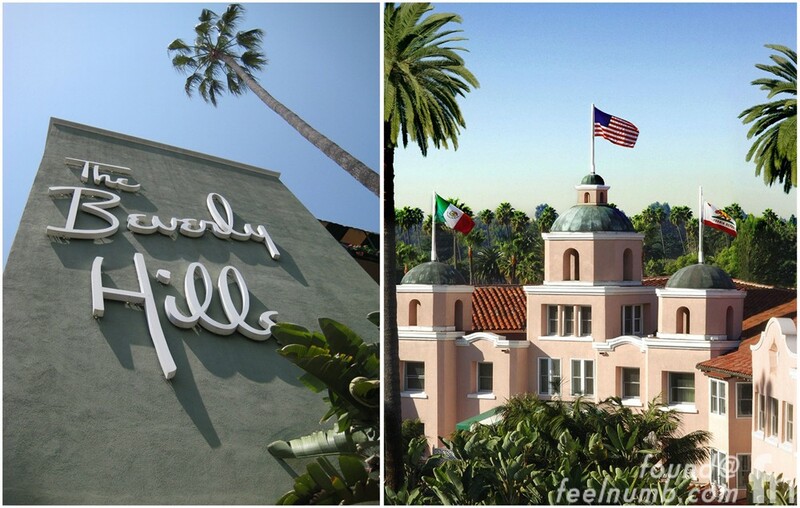 Guess what’s right across the street from The Beverly Hills Hotel??? The famous George Michael Bathroom, click below for that story.